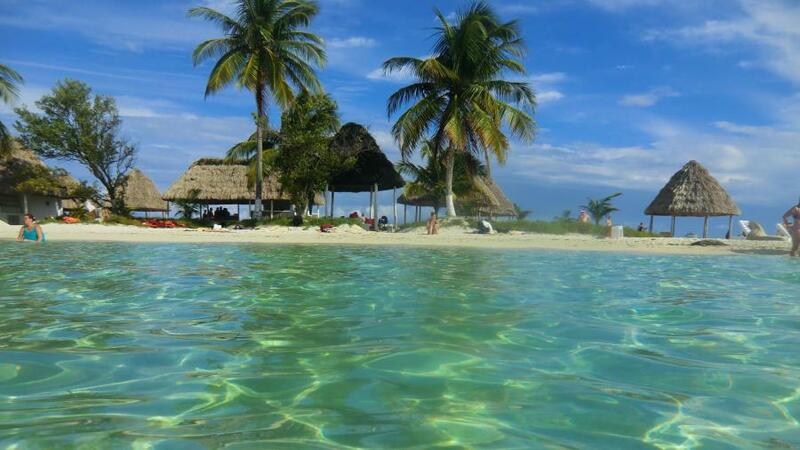 Gabriel, NJ7H is currently active from Belize as V31NJ. Primarily operating satellites from various grids. Gabriel L Zeifman, 9900 S May Ave Apt 1410, Oklahoma City, OK 73159, USA. 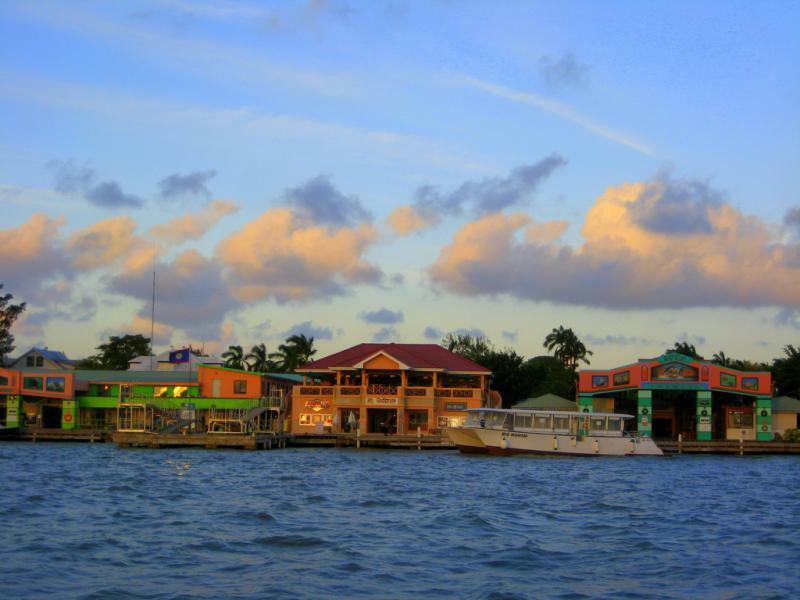 Belize city port, Belize. Author - Brandon Seils. 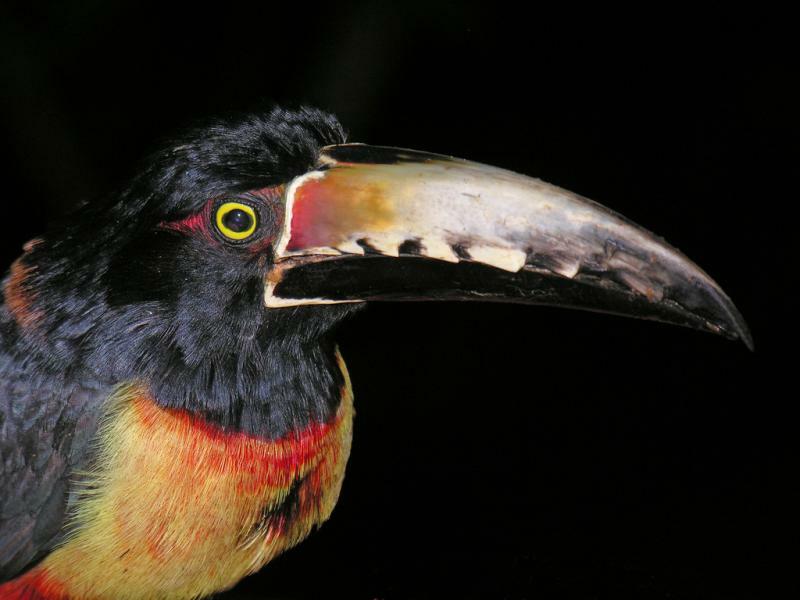 Collared Aracari Toucan, taken at DuPlooy’s Jungle Lodge, Belize. Author - Dennis Jarvis. Belize. Author - Reinhard Link. V31NJ. Where is Belize located. Map.